You could spend all day every day perfecting your business’s online presence. So, which online tasks are the most important and where should you focus your energy? If driving local consumers to your company is important, you should make sure your local SEO is up to par. Here’s how to avoid the most common mistakes related to local SEO. If someone searches for your business online, one of the first actions they will likely take is scanning your list of customer reviews. As such, implement a strategy to solicit more online reviews from your satisfied customers. For example, if you capture email addresses from each new customer, send autoresponder messages to those emails thanking the customers for their purchases and asking for reviews regarding their experiences. The email should then include a link to the site where you’d like the customers to leave reviews. One of the worst mistakes you can make with your business’s online presence is releasing inconsistent business contact information. Have you previously listed your business with different phone numbers? Has your business address changed recently? Pinpoint any possible inconsistencies and take the necessary actions to resolve them. Moving forward, list your business’s contact information consistently on all digital business listings. This will help you avoid confusing potential online customers. Have you created a Google+ local business page and is the information on that page accurate and up to date? If not, create the page right now. Registering your business on a local Google+ business page will help ensure that Google makes your site visible to people online who are searching for local businesses like yours. 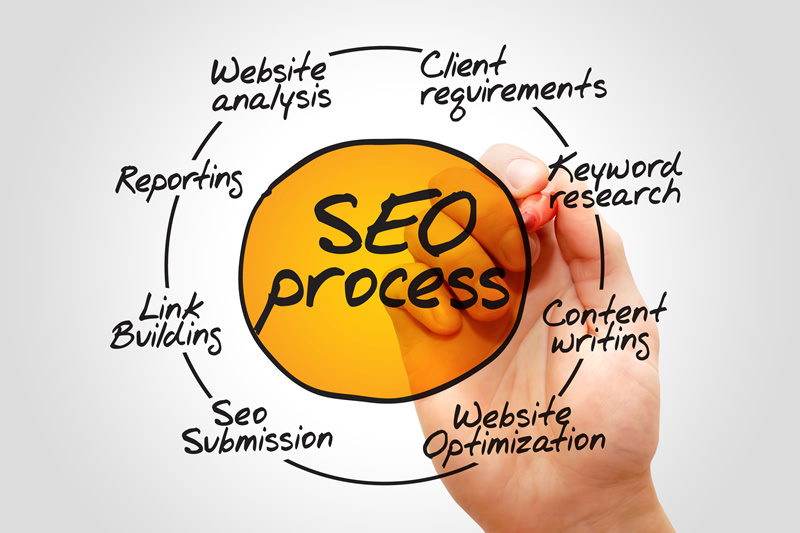 Is your business website properly tagged with keywords related to your industry? At the most basic level, SEO keywords are utilized online to make your website visible to those who are searching for products or services similar to what you offer. But online search engines can’t make your site more visible if it isn’t properly categorized. Choose the right categories by thinking of key terms that are often used to describe your business and by researching which search terms consumers are using online when searching for products or services similar to what you offer. According to the article, “Seven Common Mistakes for Getting Local SEO Wrong,” one of the most common missteps by business owners is failing to register their businesses with local digital directories. Is your business listed with local online directories and are the listing details accurate? If you don’t know the answers to these questions, set aside some time to compile a list of directories related to your industry and location and research your presence on those directories. If you notice errors or missing information, take the proper steps to resolve the issues as soon as possible. Don’t let all of your local SEO work be in vain. A common mistake made by business owners after beefing up their online presences is not regularly monitoring those presences. Document all of the changes you make and maintain a list of your various online presences, including review sites. By documenting these details, you’ll know what needs to be updated with future business contact changes. For example, if you have seasonal business hours, you’ll need to update those hours on your various online presences to maintain an accurate online business identity. Worried that your business’s local SEO isn’t up to par? From registering the company with local online directories to choosing the right keyword tagging categories, there are many ways to improve your local SEO. Start the change process today to reap the benefits of being more visible to local consumers, increasing your business’s revenue and, of course, beating your competition at the digital game.